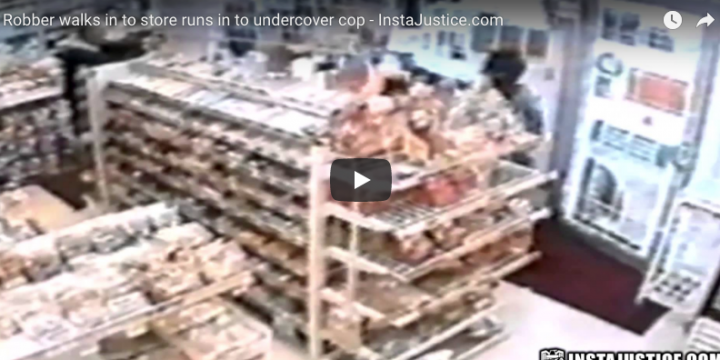 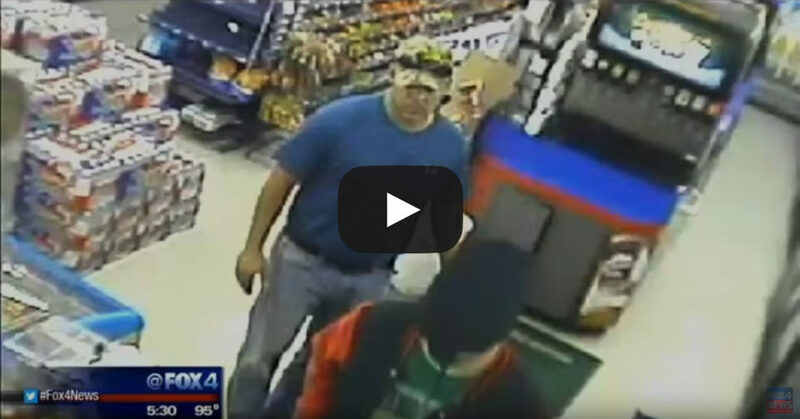 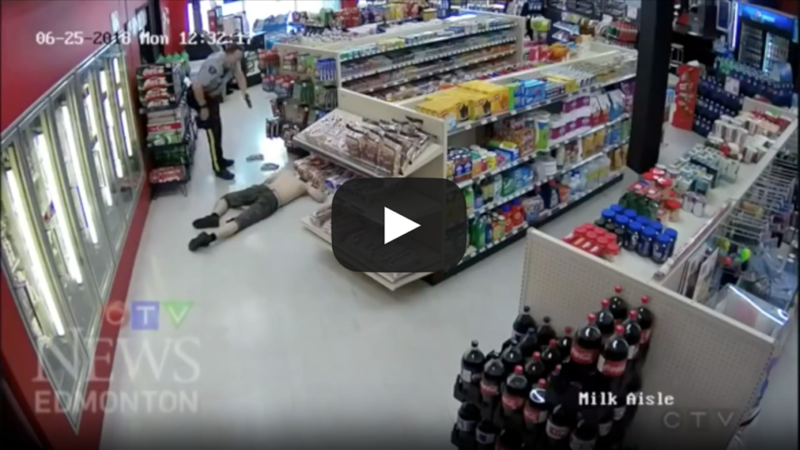 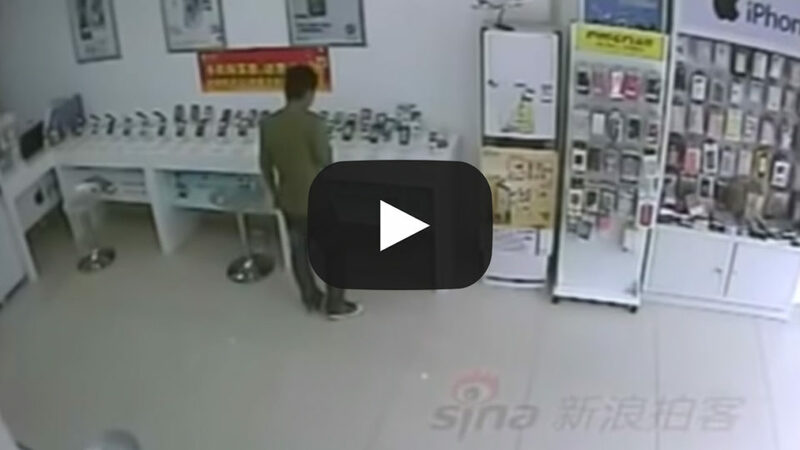 ﻿﻿﻿﻿ This video is an example of not-so-savvy alleged burglars for your entertainment. 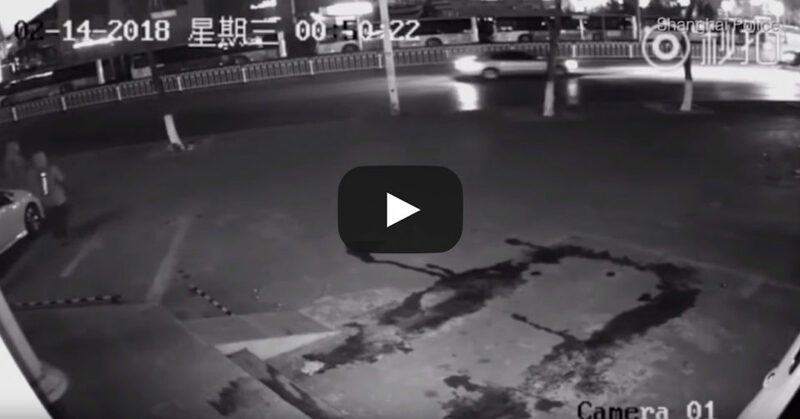 The video surveillance system shown was not installed by RSF Security. 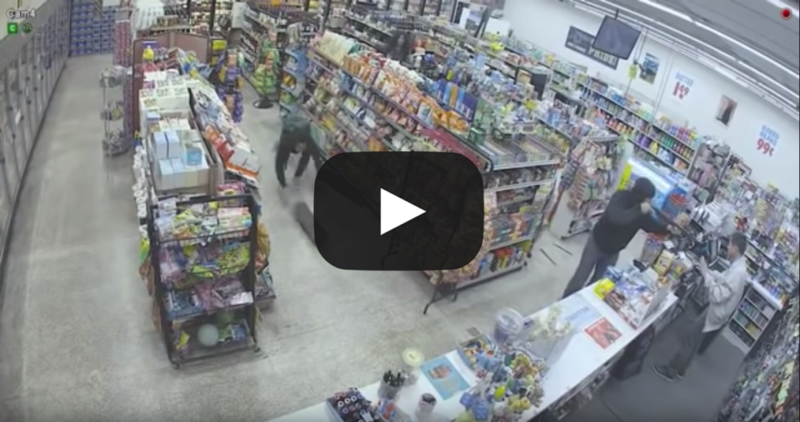 ﻿﻿﻿ This video is an example of not-so-savvy alleged burglars for your entertainment. 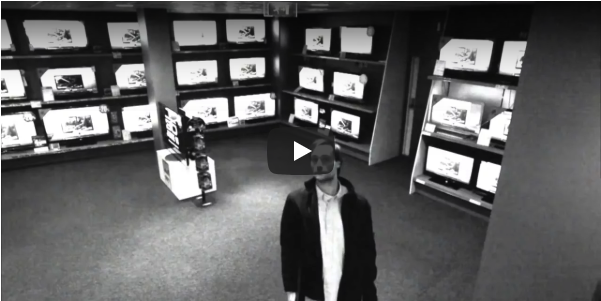 The video surveillance system shown was not installed by RSF Security.